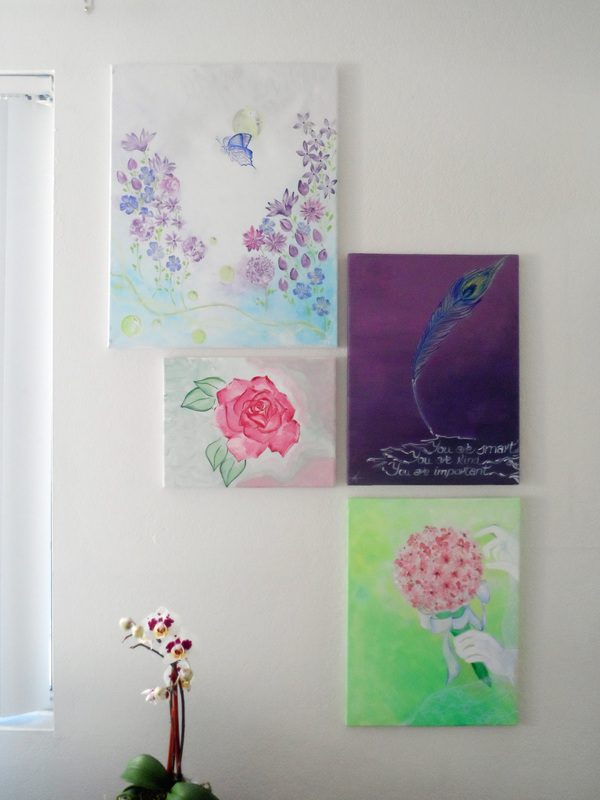 Late night art: The Bouquet – Go ask Alisa – DIY capsule wardrobe one stitch at a time! With NaNoWriMo out of the way I finally have some time to create. For sure, there is still a long way to go with my novel: proof-reading and editing. But at least now I can get back to the things I enjoy as much as writing: creating art. 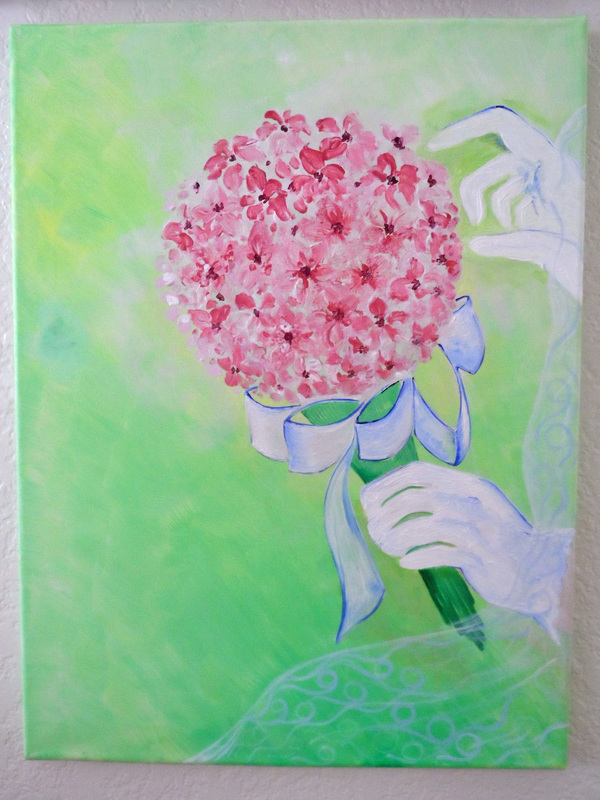 Okay, I meant to do another flower painting, something more like a blooming cherry tree. Well… as it might happen while writing a novel, characters start to live their own lives, they break free, they go down their own path. Same way my painting twisted its theme around and became something else. Very pure, gentle, fragile, bridal and vulnerable nature of that one special day is reflected in this piece of art. Enjoy!